Having come back to help run a digital marketing company in the city, I wanted to see what the difference in Manchester SEO jobs was compared to when I was last here, some five years ago. Did SEO roles consist of the same types of work, such as on-page optimisation, technical site audits, link building, writing content that earned inbound links, and playing with Google Analytics? Or do fixing things like page speed take up much of an search engine optimisation department’s time in 2019? Not to mention things like working to increase website traffic by closely watching search engine rankings, tracking keywords, defining core keyword groups for each page of a site, keeping title tags highly relevant, keeping URLs as short as possible, optimising alt tags (still amazes me how little this is done), monitoring backlinks, making sure a site is mobile-optimised (mobile first! ), optimising for fast page load speed, disavowing any harmful links, finding low competition keywords, reading about and watching for search engine algorithm changes. But what are the differences, you ask, between SEO jobs near me now, and the jobs across search agencies across Greater Manchester five years ago. You did ask, right? Well, I’d say (and as I have predicted for a long time), high quality content has become (even) more important for all websites to rank well and gain organic search traffic, so writing competitive content frequently, to stay ahead, is something that has definitely become more important in roles. Not in terms of writing it themselves, but in terms of instructing content writers within the company to do so. The best SEO companies will have dedicated content teams. Having content writers to write blog posts for clients – and continually add to key product and service pages is key to growth. It’s OK concentrating on technical things such as setting up goals in Google Analytics, 301 redirects, website audits, crawl errors, indexing, and looking at Google Search Console, but if a client site lacks content, then you’ll have been spending much of your time wasted. 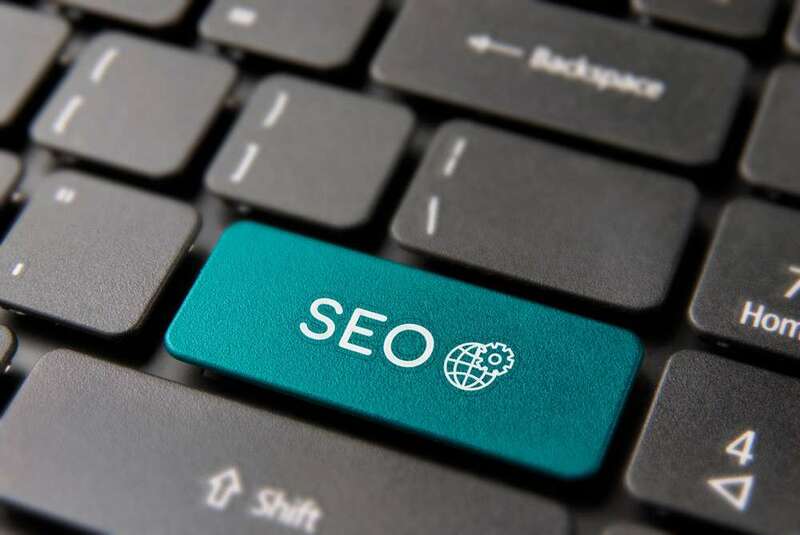 SEO consultants, online marketing managers, or even SEO managers at an SEO agency that are not urging clients and their teams of search engine optimisers and content writers to write much more content are going to be spending lots of time answering to angry clients that have not seen ranking improvements. They’ll end up in part-time SEO jobs, or no job at all soon enough. As well as technical SEO stalwarts, working and understanding content teams, and working closer with other departments, a modern SEO in Manchester should be focusing on audience demographics, monitoring returning visitors closely, and also embedding themselves in local SEO practices, helping those clients that require it to attract more local customers. As for the SEO tools that Manchester digital agency staff should be using, tools like Ahrefs, Search Metrics, SerpStat, Mangools, Clusteric, WhiteSpark and WebCEO are recommended, with tools like Raven, and SEM Rush seeming very old hat (to me, anyway). I don’t mind being proven wrong, btw. So, if you are an SEO freelancer in Manchester that wants to go full time in an agency, or even someone looking to fill an SEO vacancy in the city, then a good thing to do is to check out the agencies that you like the look of, and check out what SEO packages they offer, which SEO tools they use, whether they specialise in local SEO. If they mention a lot of technical words, but not much about content, then be wary, as they could be using old practices and have a high client turnover, which is no fun for any company or staff to have to deal with. Check out if they offer a free SEO report (many do), by filling in details for a site that you know well – this could be extremely revealing, not just in what their report says, but in how they hound you afterwards. How much do SEO jobs pay in Manchester – and where to find these SEO jobs? The truth is, the industry is still really new, and because there are over 400 (possibly 500+) digital agencies in Greater Manchester, salaries for SEOs vary wildly. I have seen some in-house SEO managers with very poor skills earn twice the amount of a very good SEO working at an agency. And vice versa. Some agencies look like they pay well on the outside, yet pay (and treat) their SEO team terribly. Again, I have seen some tiny digital agencies pay great wages to SEO team members. The answer to this question is almost impossible, due to the fast-pace of growth of the digital scene in the city, and the wild nature of agencies opening and closing at terrific rates. So, what is the difference, after all that waffle? The core answer is that SEO roles in 2019 are much more diverse than they were in 2014, yet there are many companies, and indeed many agencies, that still practice the tasks of a 2014 SEO agency. These agencies will undoubtedly be suffering a high turnover of clients, and staff, due to stress levels, and unreliability of payment, due to client turnover. So, to become a successful member of an SEO department in Manchester in 2019, you have to have an open mind, work closely with members of other teams in the business, learn from as many experienced SEOs as you can, and always be thinking “what does the client need?”, rather than getting excited by fixing something that ultimately has no bearing on making a site rank, despite what a Moz post from 2013 tells you.